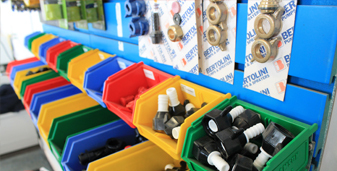 We have an extensive range of parts and accessories for a wide range of brands including Bertolini, SHURflo, TeeJet, Arag, Matabi, SOLO, Comet, AR, Hawk, Udor, Braglia, Flojet, Alto, Interpump and Pratissoli. We stock an extensive range of pumps, pump parts and repair kits, guns and sprayer accessories, water blaster parts, nozzles and nozzle bodies, filters, hydraulic hose, high pressure hose and fittings (we’re also able to do high pressure hose repairs!) and loads more. 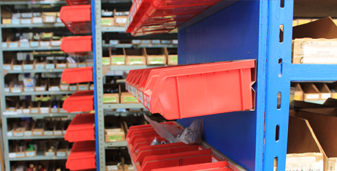 Get in touch with us to let us know what you’re looking for and we’ll either have it in stock or can quickly source you the item you require. Contact us on 0800 477 811 for immediate assistance from one of our team, or use the form on our Contact Us page. Book your service for your water blaster or spray equipment by using the easy form on our Servicing page or call us on 0800 477 811. Book your water blaster hirage by using the easy form on our Equipment Hire page or contact our team on 0800 477 811.